I caught this pic at the local International dealership this morning . 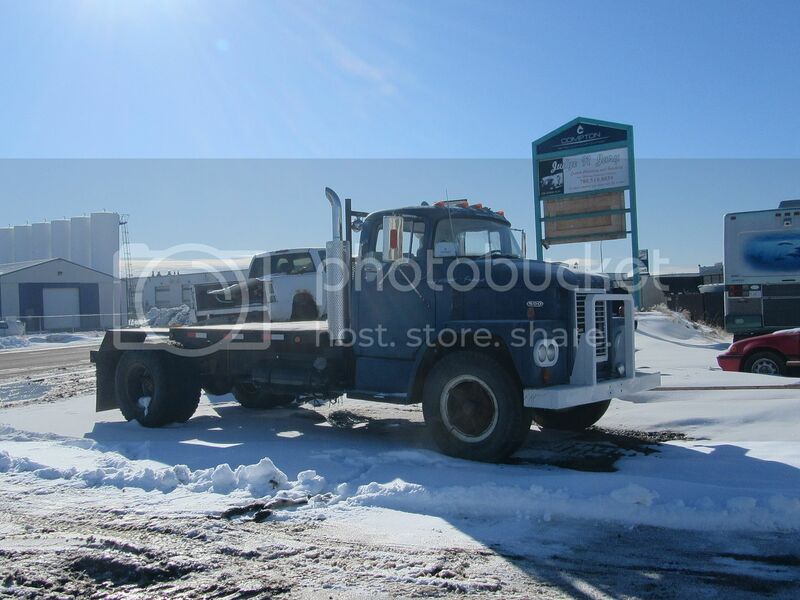 Brave Transport is a local specialized carrier . 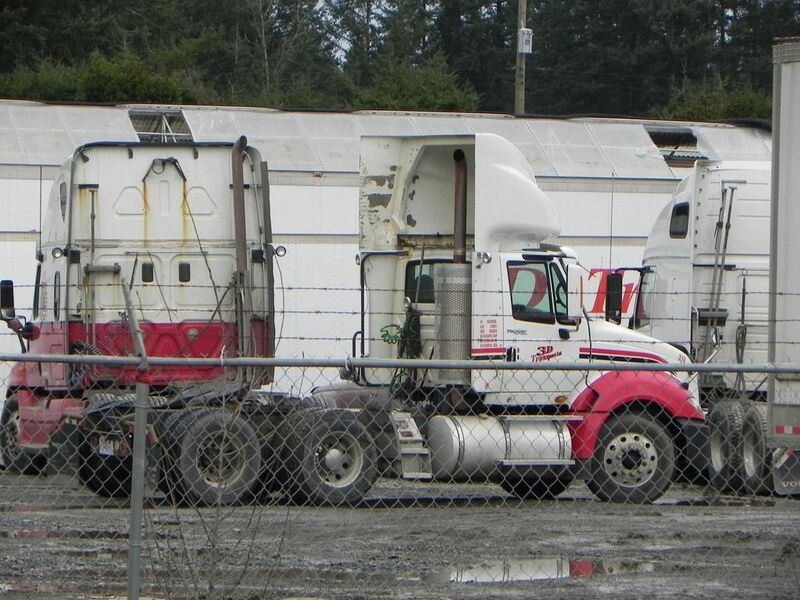 I noticed this truck a couple months back, not sure if it is an O.O or company unit. They have very few day cabs. 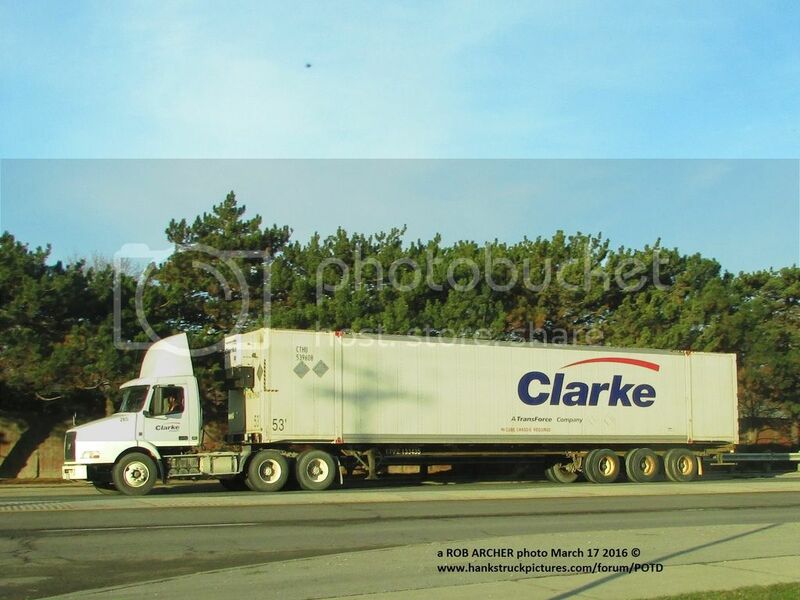 A city unit from Clarke Transport was seen Thursday morning. No I didn't eat corn beef and cabbage or drink green beer today either. 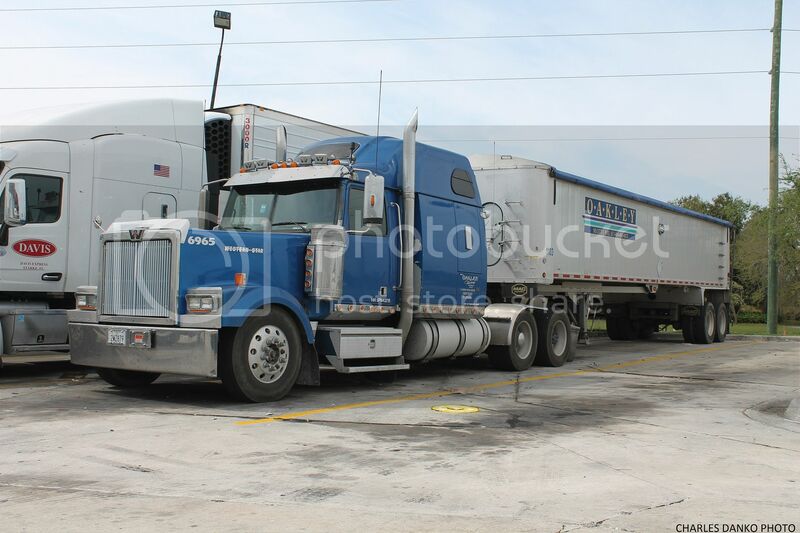 Friday March 18 2016.........a Western Star with a grain box leased to Oakley Trucking of North little Rock AR rests at the Punta Gorda FL Pilot before starting its trip back home. 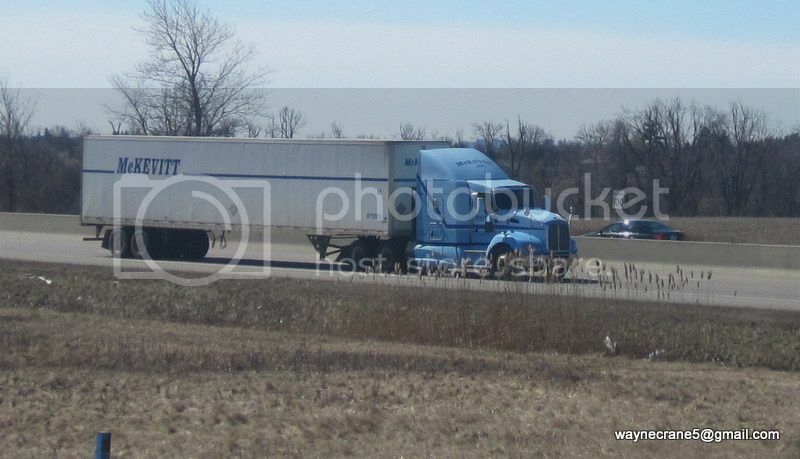 Kenworth t 600 running for McKevett on the north bound side of the 400 hiway to Barrier On. Wow great shot! 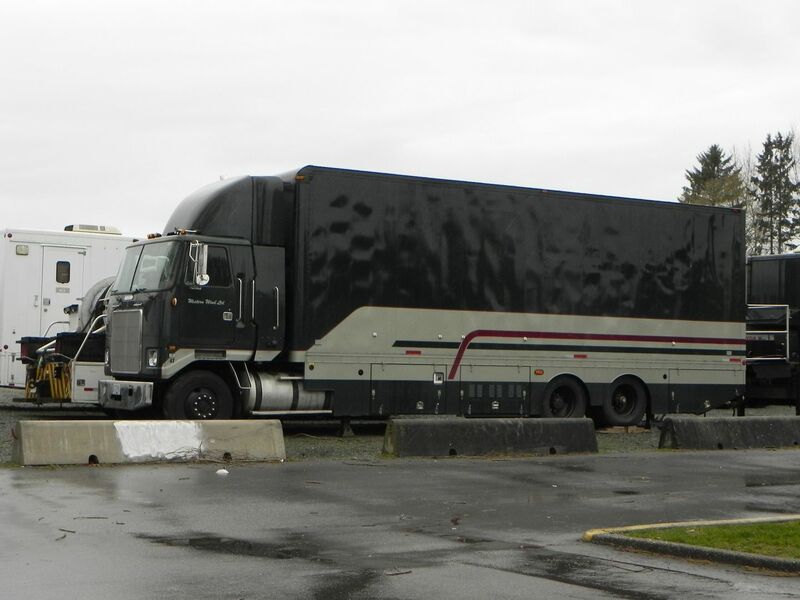 That rig still looks great after all these years. 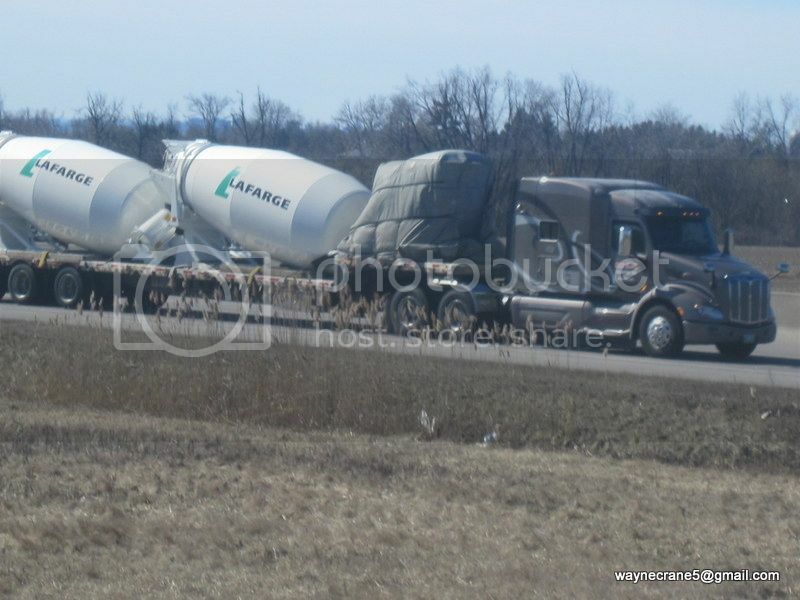 My first truck spotting excursion for 2016. Temperature around 0 Celsius, nice sun but cold wind. 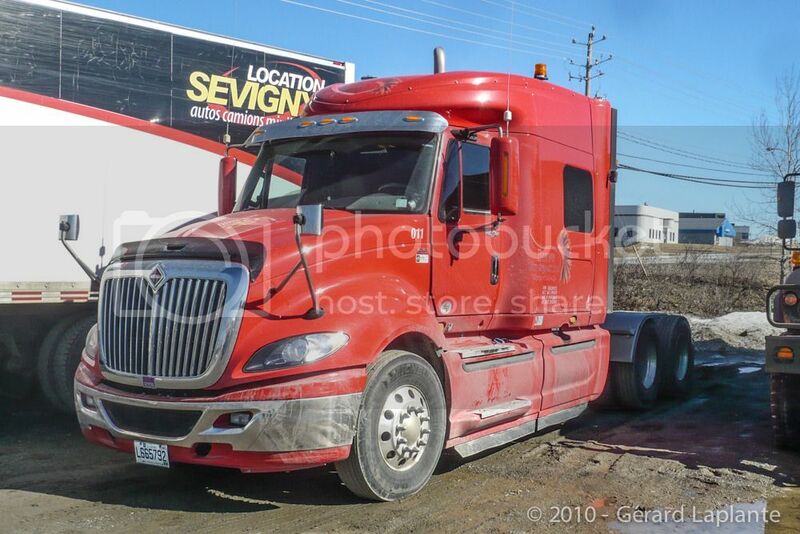 Gavin Transportation System is from Brantford ON. 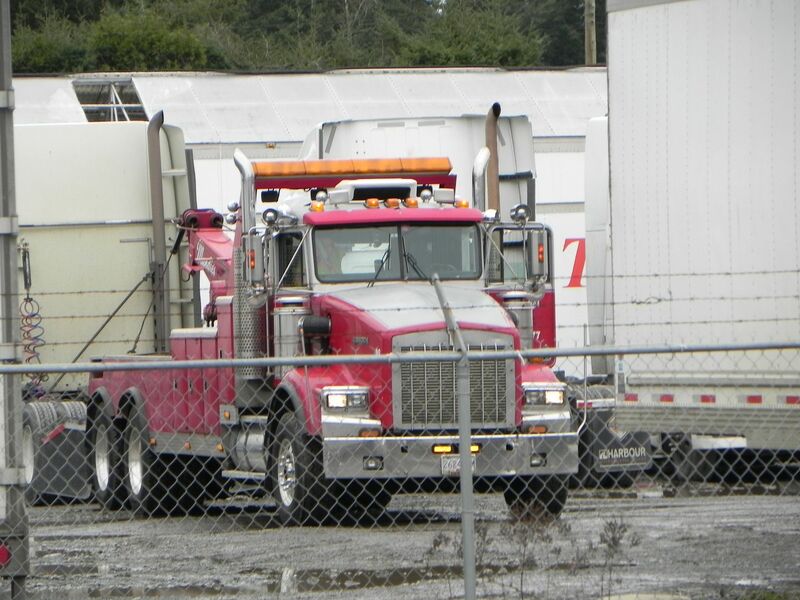 Nice Western Star. One of the first time I see this carrier around. the only shot I took today, as I was leaving work, I heard a nice sounding truck, peaking thru the opening I seen this, seized the Nikon moment.